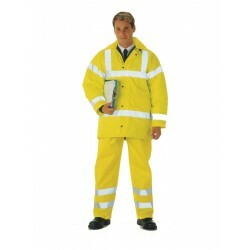 Here at System Hygiene we offer a range of rain suits that are perfect for keeping you protected from head to foot from the elements. 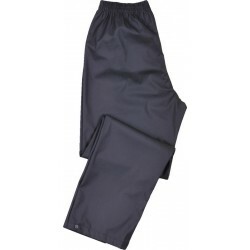 Windproof and high quality, these products will keep out any water and keep you warm and comfortable. 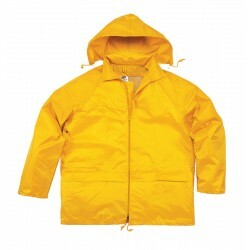 Perfect to wear in spring showers or torrential downpours, our rainsuits are lightweight and available in a variety of colours depending on your needs. We also offer a high visibility option should you require it. This is a great product to buy if you are working outdoors in unpleasant conditions, for example caretakers or delivery drivers.